WI-FI KEG SCALES ARE COMING SOON! Non-intrustive accurate system that displays remaining beer in kegs. Solutions for pubs, clubs and bars. Contemporise your bar with our Wi-Fi Scales. 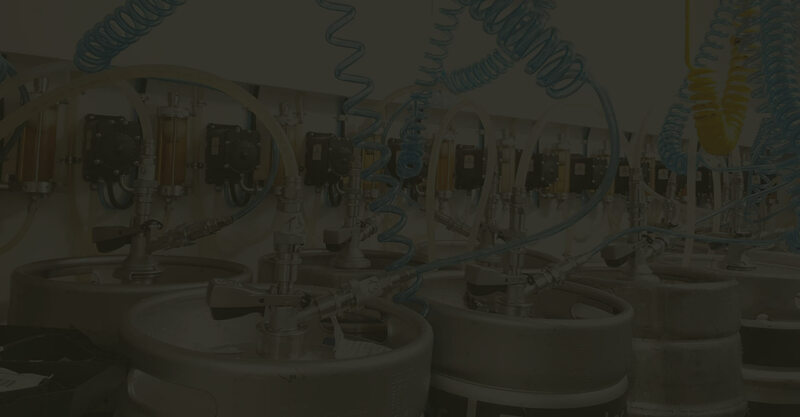 • Live monitoring of beer levels in kegs. • Push notifications at preset remaining levels. • Displays on our dual display digital decals. • Only one 5v cable required in your cold room. displays remaining beer in kegs. A Keg monitoring system that promotes efficiency.